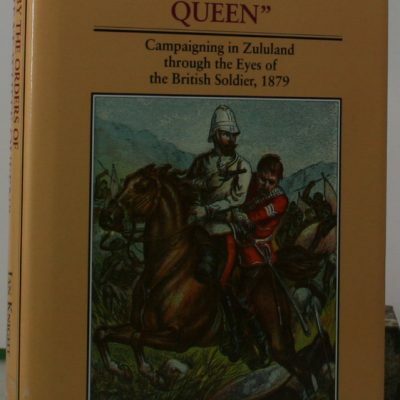 “By the Orders of the Great White Queen” Campaigning in Zululand through the Eyes of the British Soldier,1879. 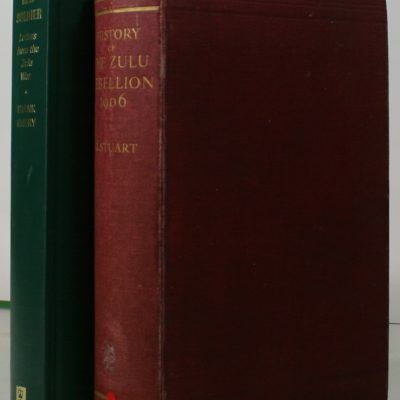 A History of The Zulu Rebellion 1906 and of Dinizulu’s arrest, trial and expatriation. Blood on the Painted Mountain. 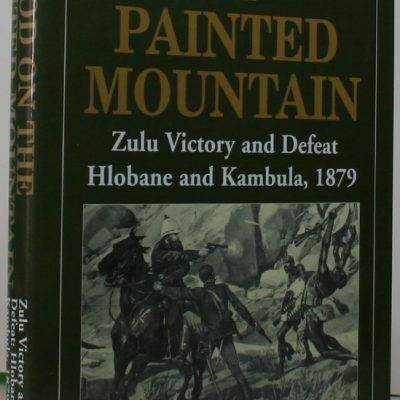 Zulu victory and defeat.Hlobane and Kambula,1879. Brave Men’s Blood. 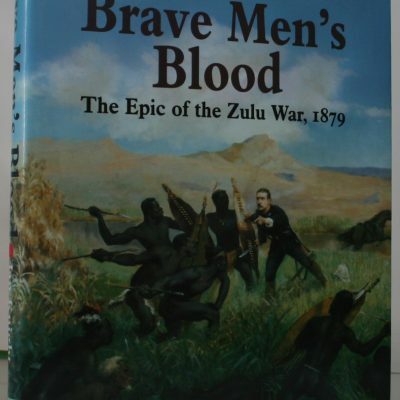 The Epic of the Zulu war,1879. 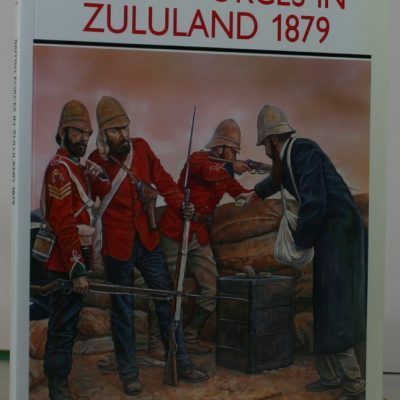 British Forces in Zululand 1879. Captain Carey’s Blunder. 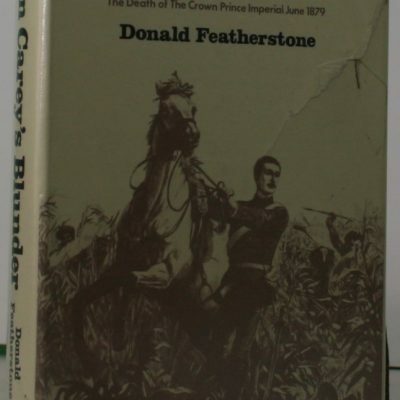 The Death of the Prince Imperial. 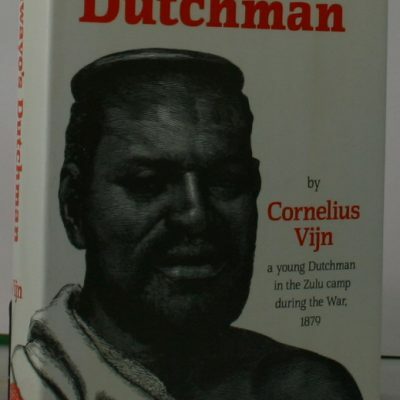 Cetshwayo’s Dutchman. 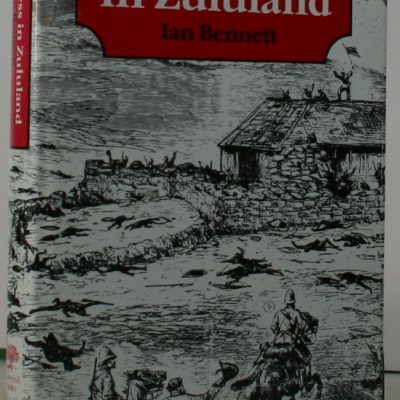 Being the Private Journal of a White Trader in Zululand during the British Invasion. Eyewitness in Zululand. 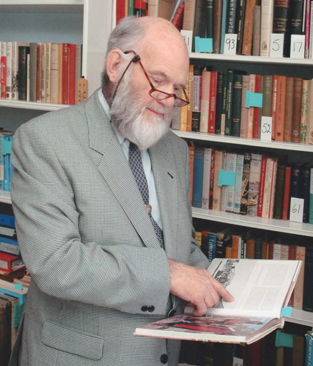 The Campaign Reminiscences of Colonel W.A. Dunne,CB South Africa,1877-1881. Fearful Hard times. 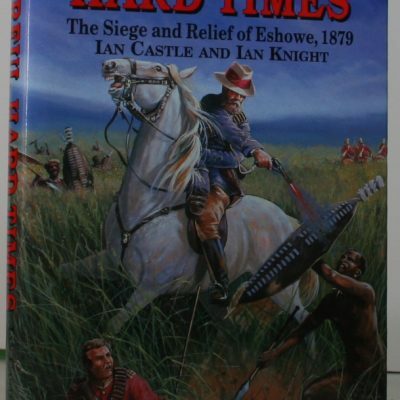 The Siege and Relief of Eshowe 1879. 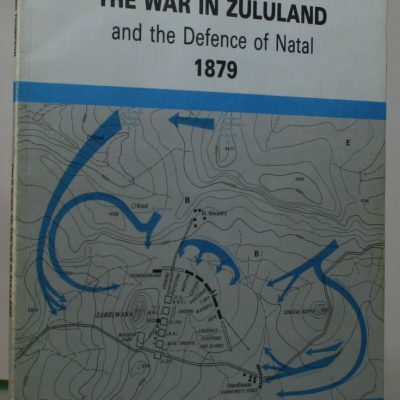 Field guide to The War in Zululand,and the defence of Natal 1879. Fight us in the open. 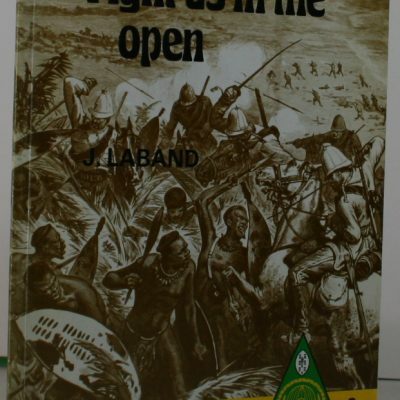 The Anglo-Zulu War through Zulu eyes. 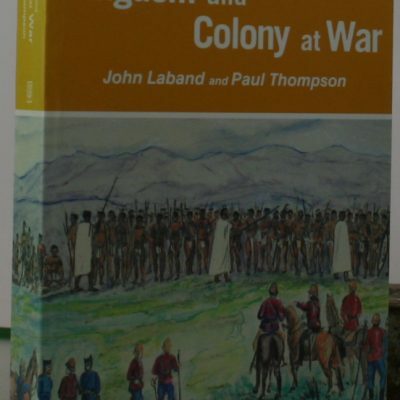 Kingdom and Colony at War. 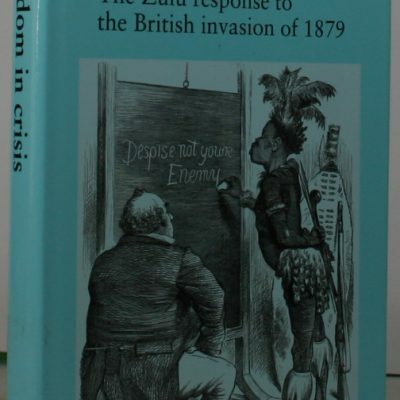 Sixteen studies on the Anglo-Zulu War of 1879. Like Lions They Fought. 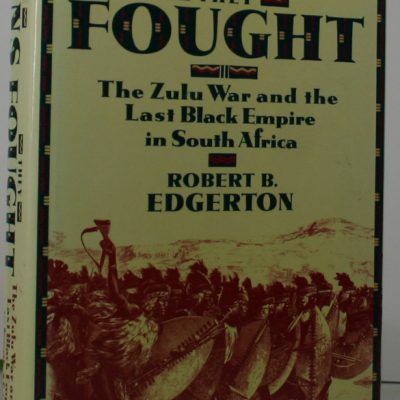 The Zulu War and the Last Black Empire in South Africa. 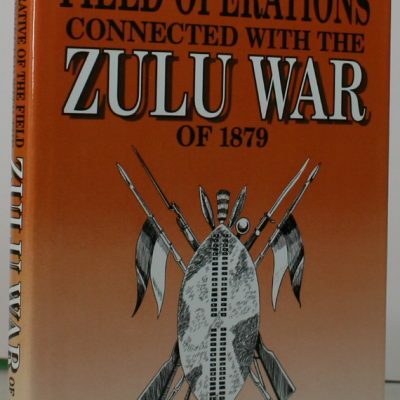 Narrative of the Field Operations connected with the zulu War of 1879.